International Women's Day is when we reflect on the awesome women in our lives. At Lorne Park Dental, we are an all female team. We are proud of being an intelligent, capable and caring group of women that provide our patients with excellent care, each and every day! Outside of the office we do so much too. One of our dental hygienists, Jenny is a great example! 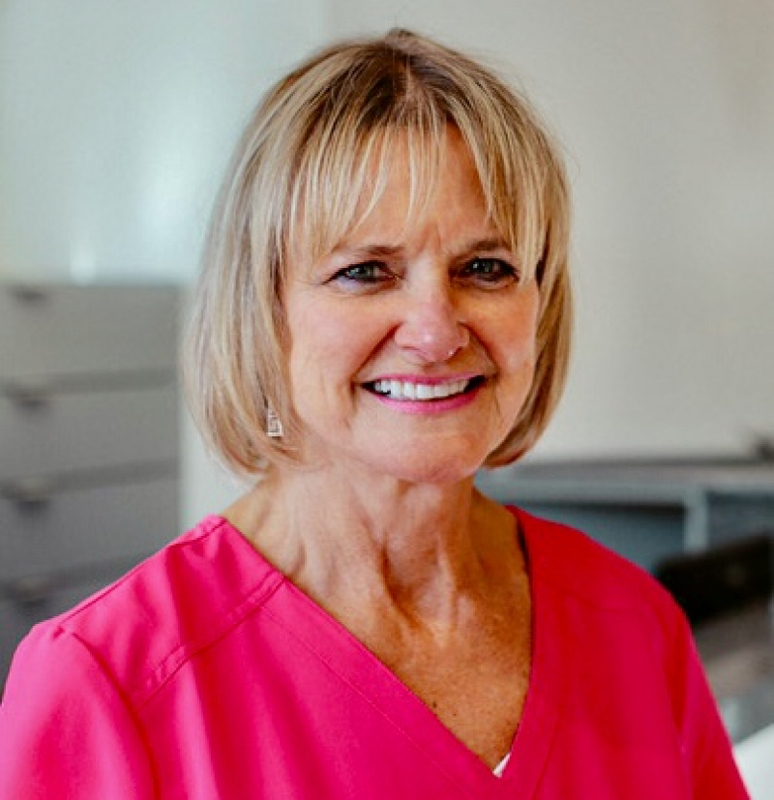 A University of Toronto graduate, Jenny is well respected for her dental hygiene skills, attention to detail, and desire to help our Lorne Park Dental patients improve their oral health. We admire her athletic ability, healthy lifestyle and love of the outdoors. Jenny is a great Mom to a grown daughter, Kayly and son, Jay. She must have passed the dental gene on to Kayly, who is also a dental hygienist. Do you think Jenny's two granddaughters, Jayla and London will have dental careers in the future too? They sure do have a lot of toothbrushes!